DynoMax Performance Exhaust...the power speaks for itself. Pit Stop USA is The Online Motorsports Superstore! 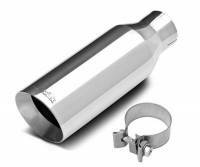 We feature Dynomax Bullet Mufflers at low everyday prices. Pit Stop USA is The Online High Performance Superstore! 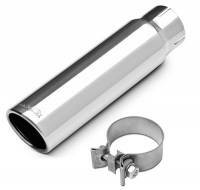 We feature Dynomax Super Turbo SS Mufflers at low everyday prices. Pit Stop USA is The Online High Performance Superstore! 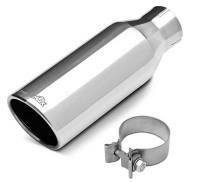 We feature Dynomax Ultra Flo SS Mufflers at low everyday prices. 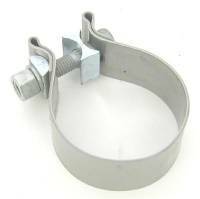 Check out the Recently Listed Exhaust Flange and Donut Gaskets. 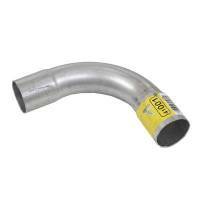 Check out the Recently Listed Exhaust Flex Pipes. Check out the Recently Listed Exhaust Tailpipes. Pit Stop USA is The Online Motorsports Superstore! Dynomax Performance Exhaust...the power speaks for itself. Pipes are critical to winning performance. 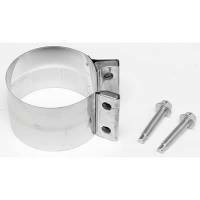 DynoMax pipes feature mandrel bends for better flow versus stock. All-aluminized materials give them a longer lasting, sharper appearance. Thanks to our engineers' OE design expertise, DynoMax pipes follow OE routing precisely, so they fit right, the first time. They're the optimum match to your engine's specific performance needs. The improved flow that comes from mandrel bent pipe makes DynoMax pipes, systems, and headers superior. The mandrel bending process maintains a constant inside diameter, even through pipe bends. Flow area remains consistent, increasing flow more than 35% compared to stock, serrated bent pipes. 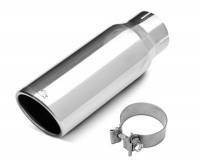 Cat-back systems connect to the catalytic converter so your car can be customized quickly and easily with the ultimate complete exhaust package! DynoMax systems are engineered to optimize the power potential of your vehicle. Complete, prepackaged DynoMax System Kits featuring an Ultra Floa" or Super Turboa" muffler are available. 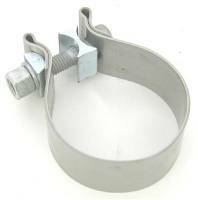 All DynoMax systems bolt-on for easy installation. Your caras complete exhaust can be quickly and easily customized with an emissions-legal premium performance system from DynoMax! DynoMax Race Series Mufflers are offered in a variety of case sizes and inlet / outlet diameters to fit virtually any system. 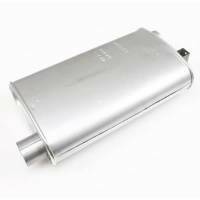 All mufflers are straight-through design for maximum performance and are 100% aluminum for durability. Lightweight, compact DynoMax Bullet Mufflers are ideal for tight ground clearance situations. It is a race only muffler that provides moderate sound control. DynoMax Ultra-Flow Welded Mufflers provide moderate sound reduction and still improve overall performance. 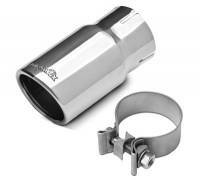 We feature DynoMax Performance Exhaust products at low everyday prices!